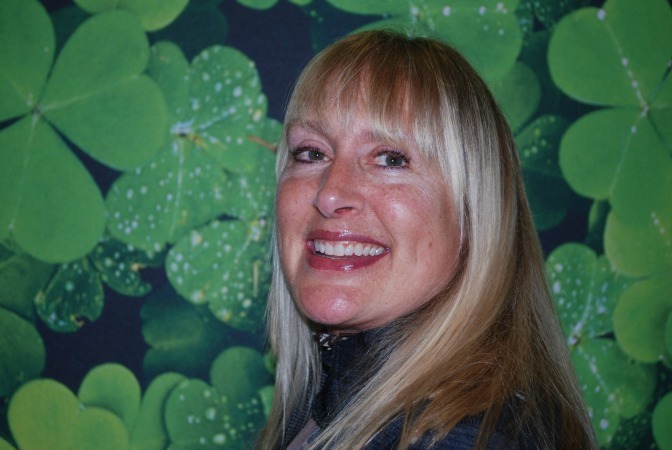 Cheryl Kirwan is an award-winning author and storyteller. 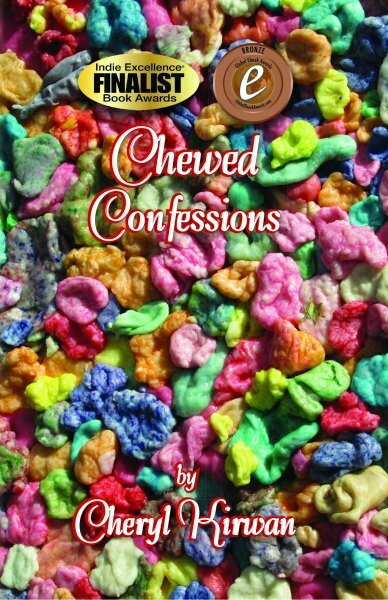 Her debut book, Chewed Confessions, was embraced as “sweet and endearing” by Kirkus Reviews and called “clever confection” by Clarion Reviews. She enjoys scuba diving, downhill skiing, mountain climbing and bicycle riding. Her hiking partner is an Australian kelpie/border collie. Chewed Confessions, is a series of thought-provoking, linked short stories, using an inventive supposition to share a variety of human experiences, as related by the animated stick of gum that traveled with each person on a given day. From this intimate vantage, these humorous, heartfelt stories together explore a broad spectrum of everyday life, from affairs of the heart to matters of conscience. With rich insight and reflection, this original work of literature reveals the daily struggles we all face with doing the right thing. In this series of nine diverse short stories, each unique piece of gum narrates the thoughts and actions of the characters once it enters his or her mouth. Each gum has its own flavor, and its own insightful understanding of the journey it is taking.